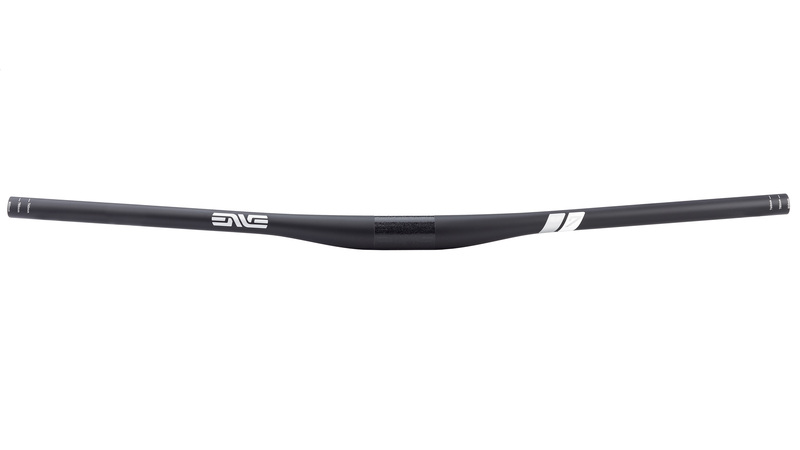 The M7 bar is Enve’s 35mm bar for the most aggressive and demanding riders. Carbon fiber is the ideal material for a gravity bar because fiber orientation and bar shape can be controlled independently and developed in unison, resulting in a tuned flex profile that cannot be achieved with aluminum. This bar is tuned to be precise and responsive, while absorbing fatigue-inducing chatter and taking the sting out of the biggest hits. Available in a 10mm, 25mm, or 40mm rise, the M7 bar features a trail-perfect 8˚ sweep and 4˚ tip for your long-travel 29er, enduro race bike, or downhill machine. Carbon fiber construction is stiff and strong, but not stiff that it punishes your hands. 35mm clamp area adds to the overall strength. 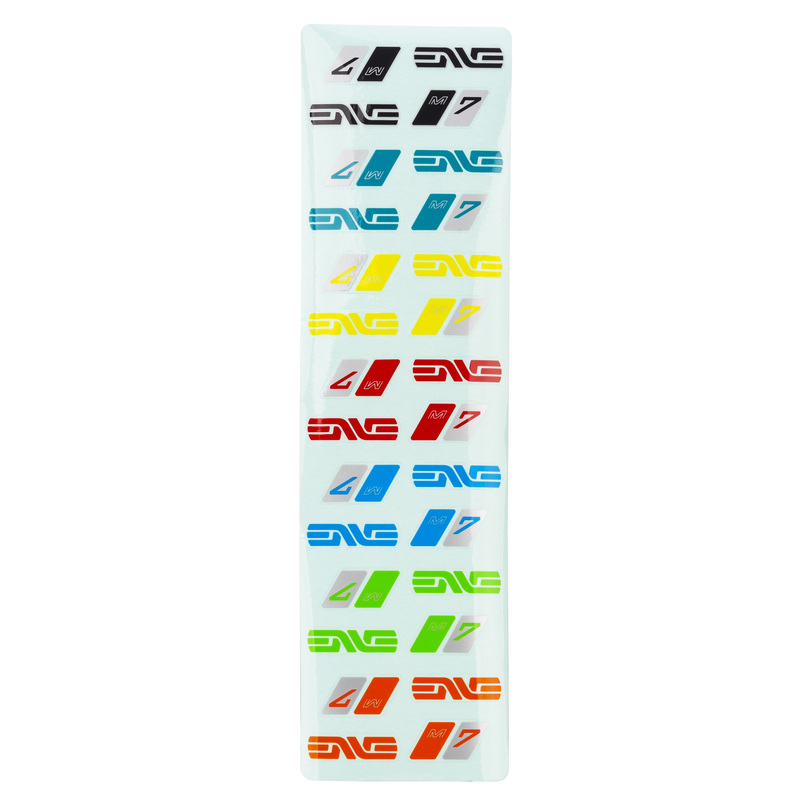 Includes complete decal sheet to customize the look of your bars.